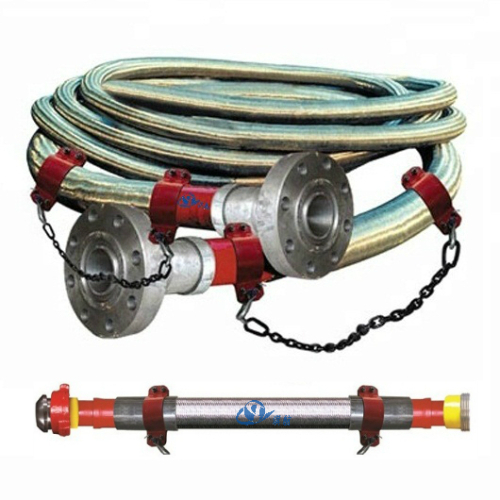 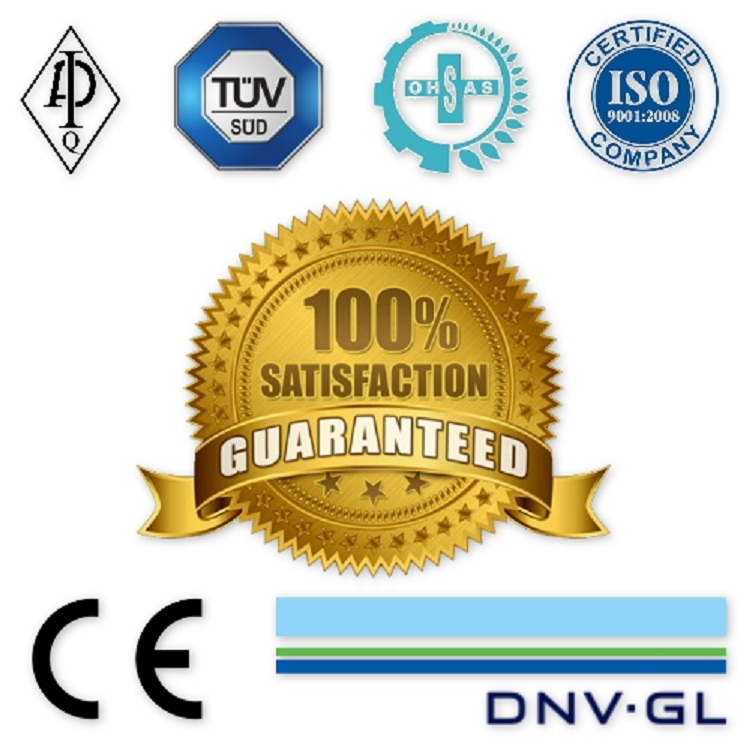 Sizes: 1", 2", 3", 4"
Traceability: Qihang's Weco Union Laterals are supplied with full traceability documentation. 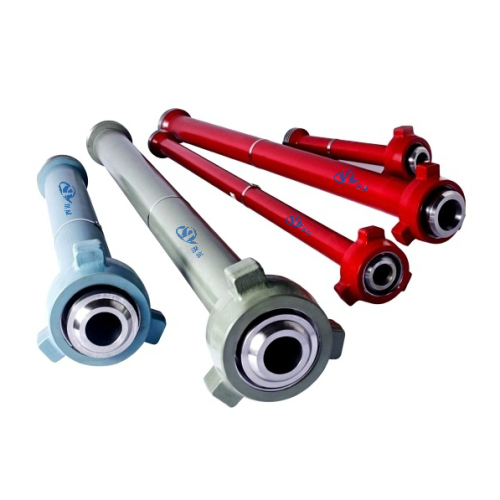 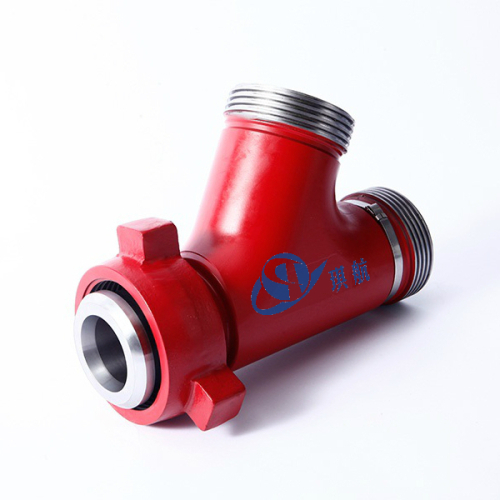 Interchangeability: Qihang's Weco Hammer Union Laterals are interchangeable with FMC Weco Union Laterals and other major brands. 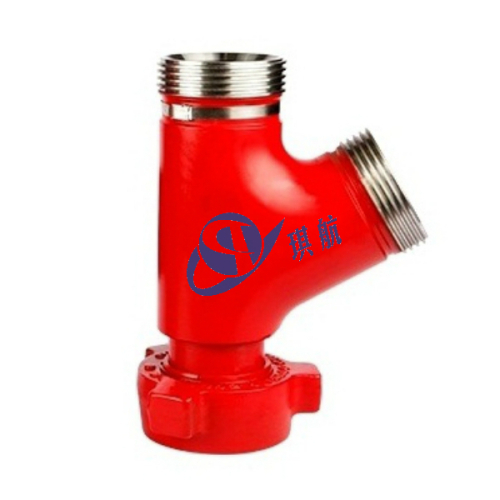 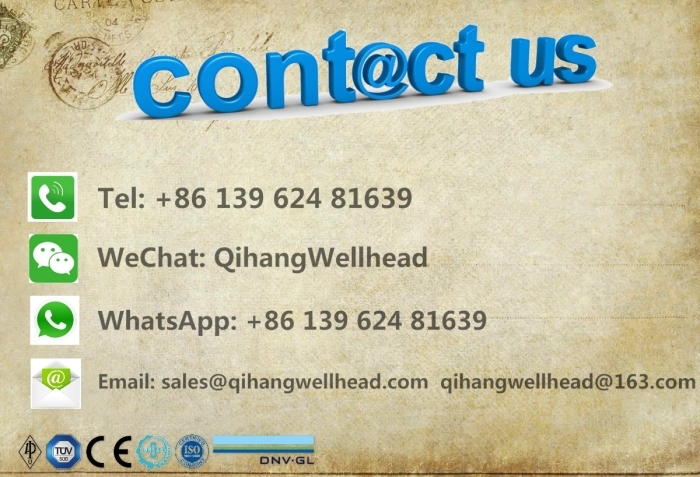 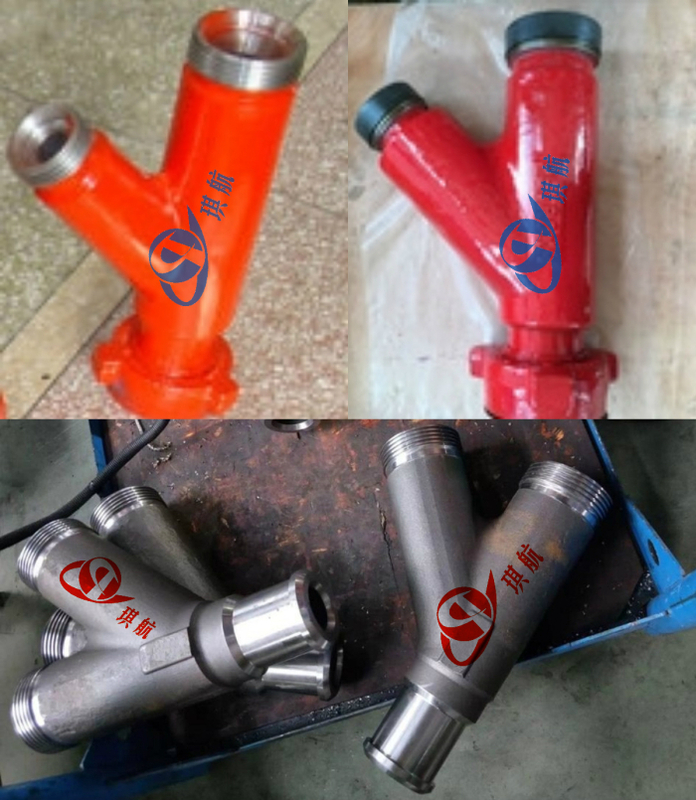 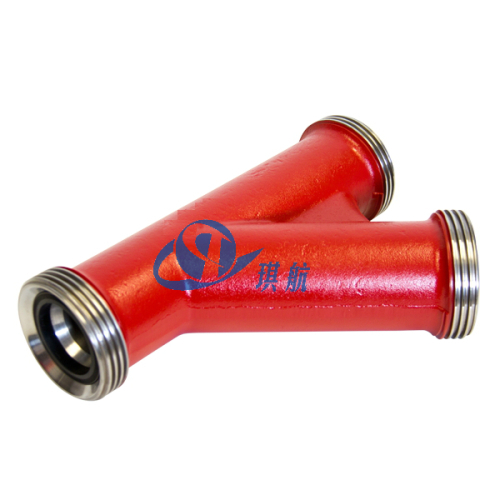 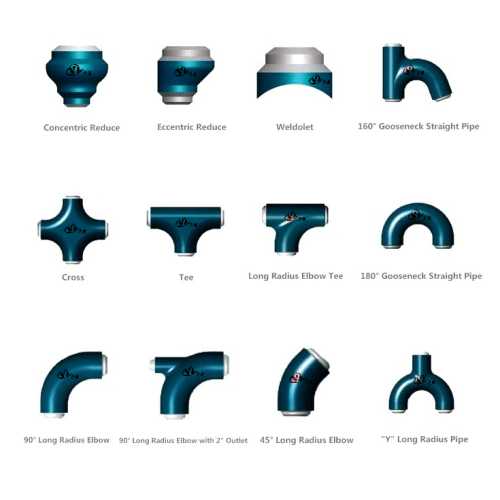 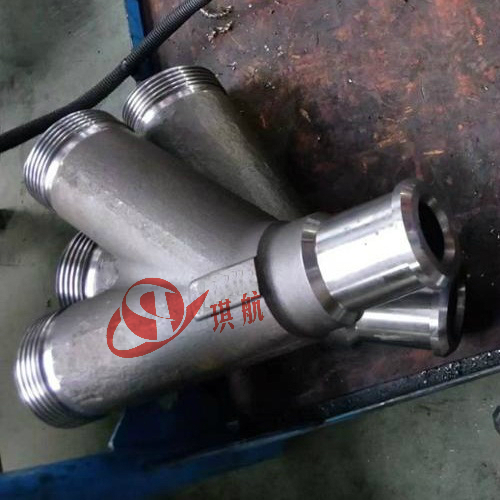 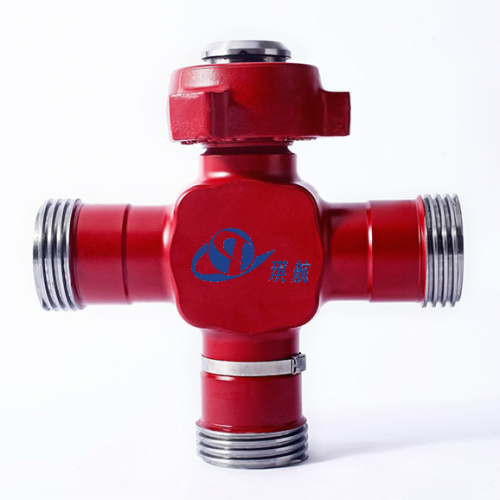 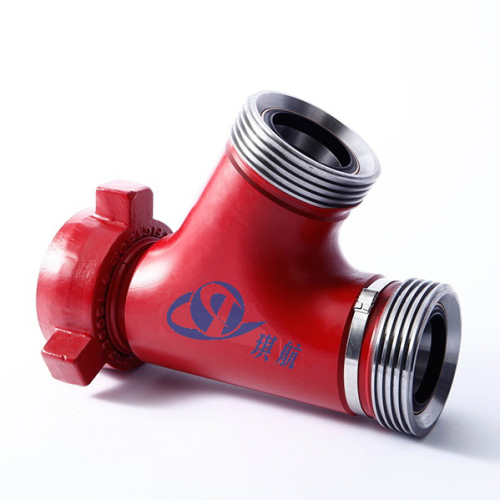 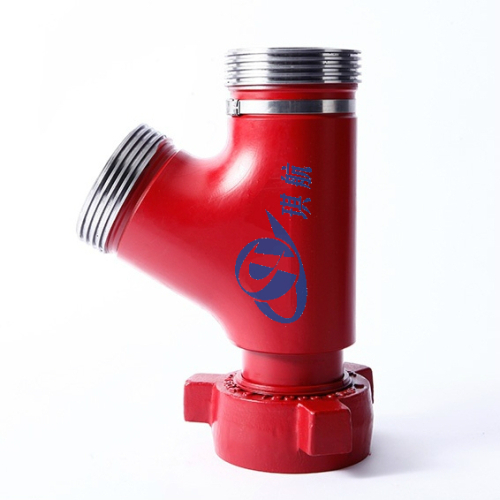 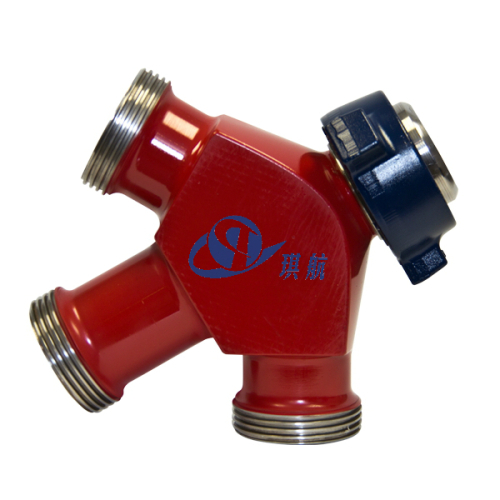 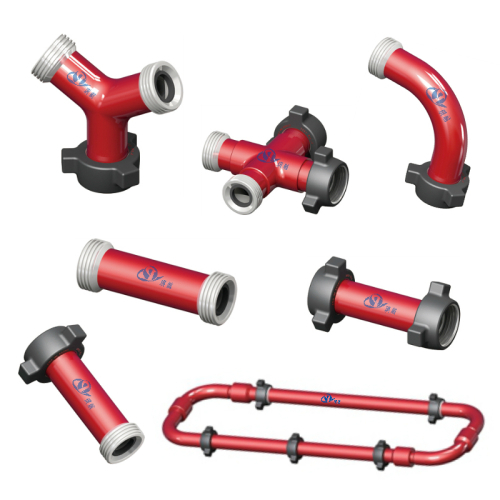 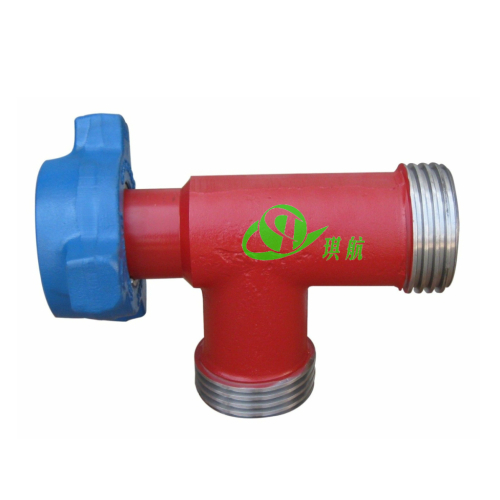 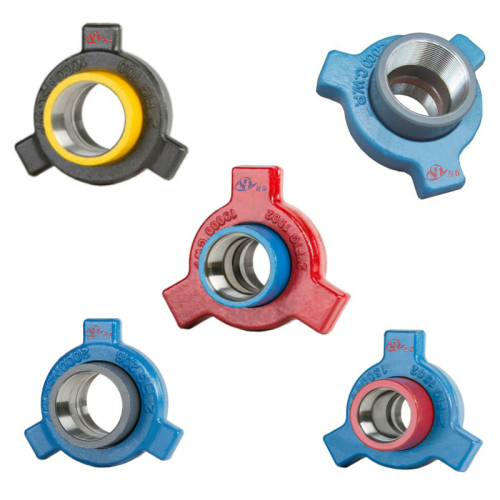 Qihang supplies High Quality Weco Hammer Union Laterals and other Integral Fittings at Truly Competitive Prices.